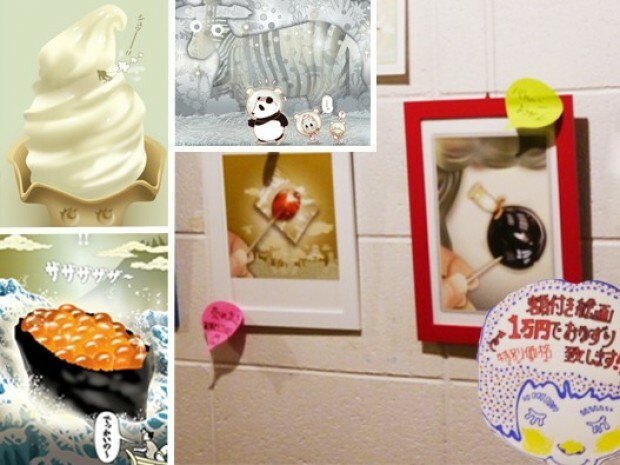 Japanese Comic Art Show in Paris: Bridging the Two Cultures Through Humor! Comics ave power to reach people's hearts beyond words. Hello, everyone! We're a comic-creator duo, Kazuko Chikuhama. 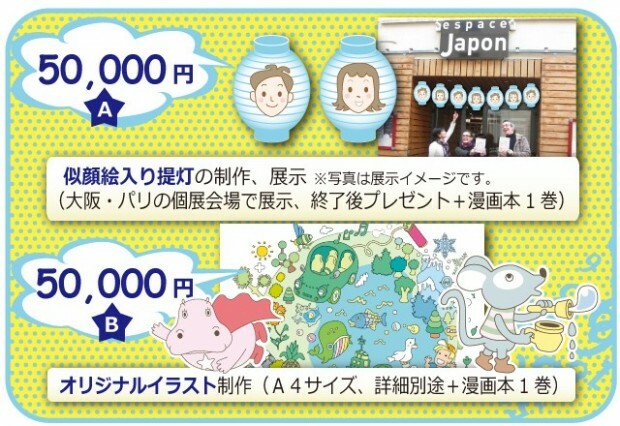 The goal of this Challenge is to have an art show in Paris and become the bridge between French and Japanese cultures through the power of humor. As can be seen in Japonism, Japan and France have long shared the sense of beauty and much joy through art. In the old times, it was ukiyoe that reached the French audience; now comics have taken its place as the gateway for cultural exchange between the two nations. 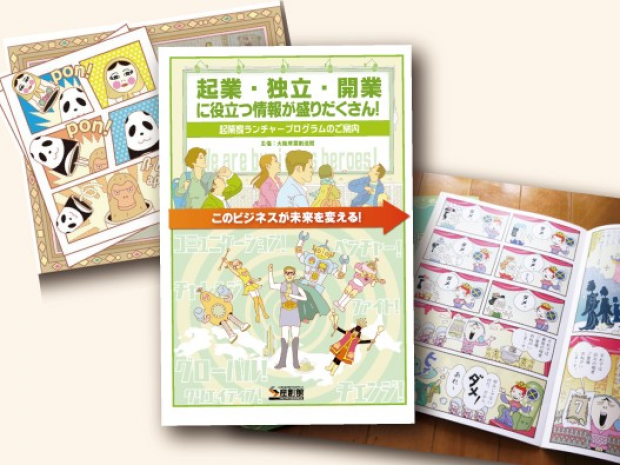 Our art show, with "comic festa" as its theme, will feature our comic strips on different sides of Japanese culture such as kabuki, sumo, the art and craft, the cuisine, children's games, etc. 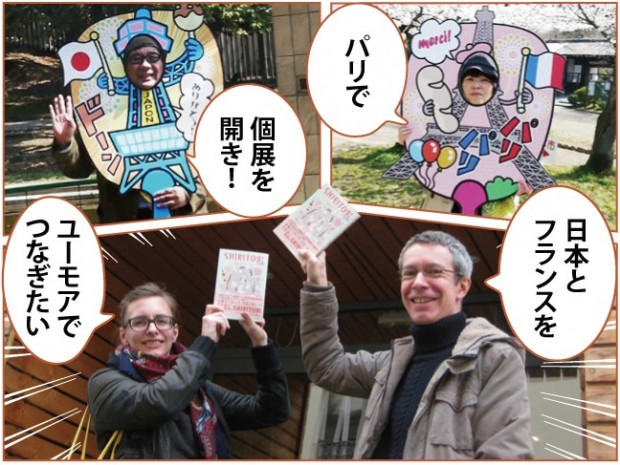 It is our hope that the French audience will rediscover how joyful and entertaining Japanese culture is through our comics. 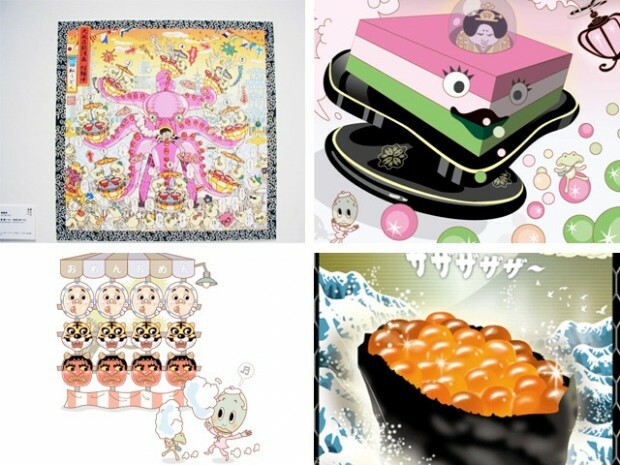 The show will be held at the hip gallery popular among the Parisians in the 10th arrondissement, Espace Japon. "Comics have power to reach people's hearts beyond words." Through this project, we hope to be the "bridge" between the Japanese and French audiences and spread many, many smiles across the ocean. We'd love to share the smiles with you. Please support and help us make It happen! 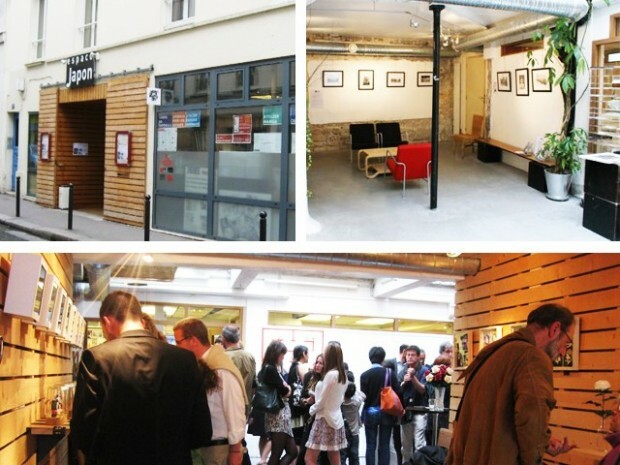 A comic art show in France? Why? Ever since the era of Hokusai and Sharaku, when the Japanese ukiyoe art had much influence on European art, France and Japan have enjoyed similar aesthetics in our cultures and art. The exchange of cultures still continues in the modern times through comics. Paris also has always been our dream place, as it is the city where the great masters such as Vincent van Gogh and Pablo Picasso lived. 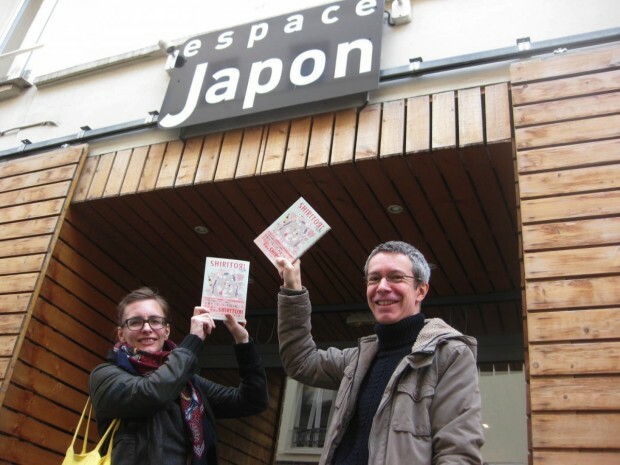 We are lucky enough to have the support of Espace Japon, the mecca for the French people who are enthusiastic about Japanese culture and the Japanese residing in France. Our comics have a unique style that is humorous yet artistic. We believe they will offer a great opportunity for the international audience to learn more about our culture. 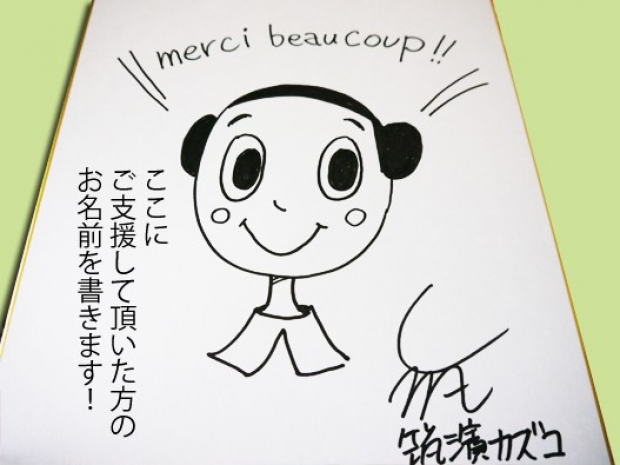 We are hoping to find ways to continue the cultural exchange between Paris and our city, Osaka, after the art show. 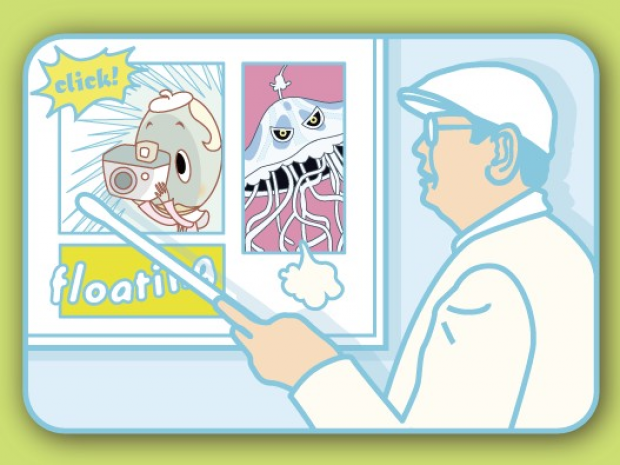 Did we mention we first got in touch with Espace Japon through a comic strip? We wholeheartedly believe that comics have power to connect people across the world by bringing smiles to their faces! 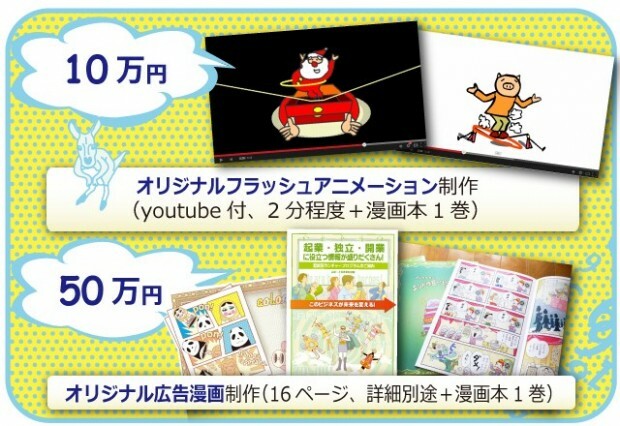 We are a comic-creator unit based in Tenma, Osaka. 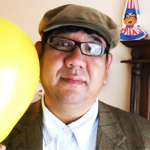 Kenichi Chikuhama is in charge of writing and composition. In addition to creating comics, he has also worked on many entertainment events for local communities and amusement parks. 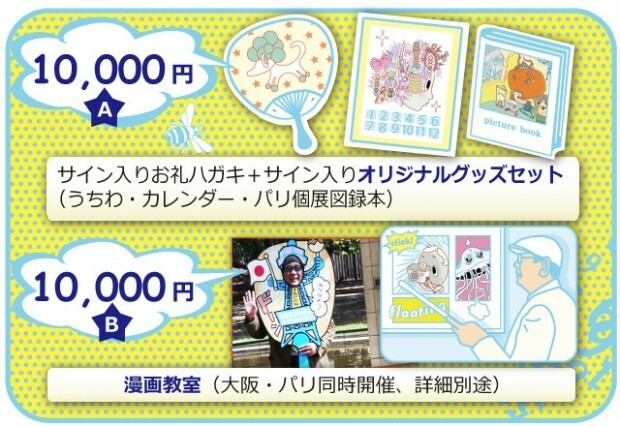 He graduated from Kansai University and holds a grade 1 Event Management Certficiate from Japan Association for the Promotion of Creative Events. 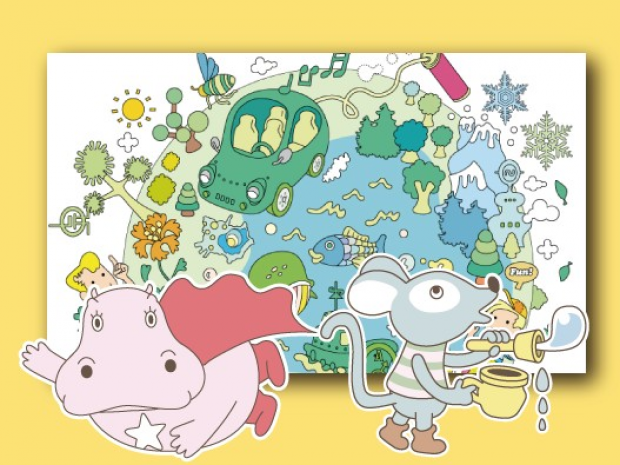 Kazuko Chikuhama is in charge of drawing. 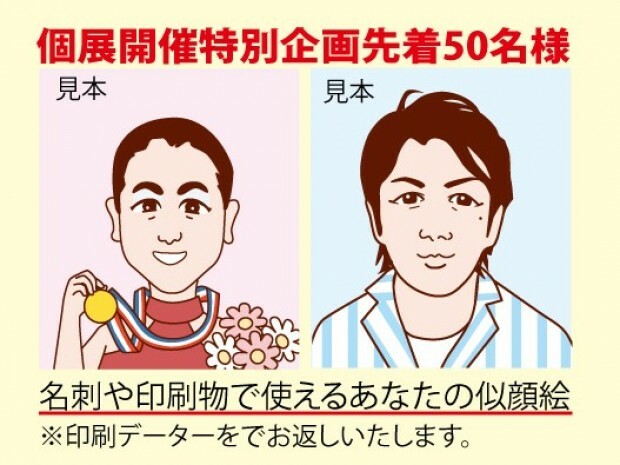 In 1988, Her comic story, "Madame and the Swimmer," appeared in Garo, one of the most popular and well-known comic magazines in Japan. 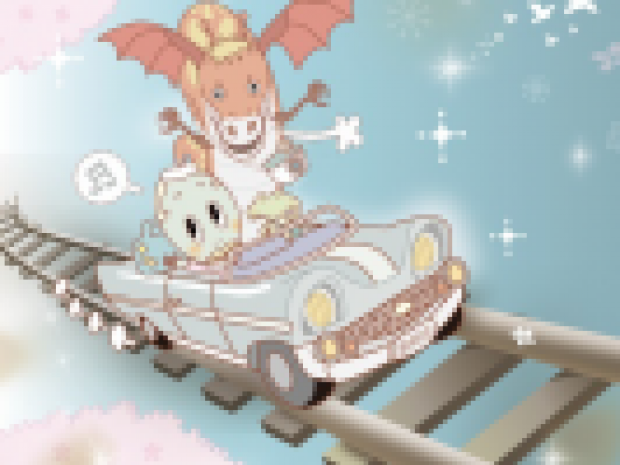 She has also long worked as an illustrator and character designer in publishing and advertising. 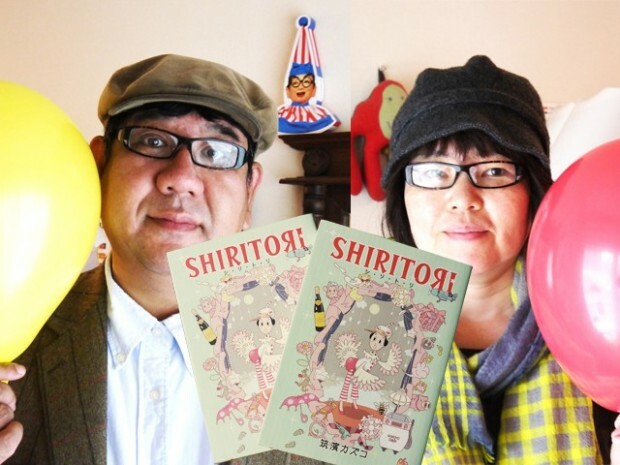 Their self-published comic story, "Shi Ri To Ri," won the Excellence Award in the Manga Division of the Japan Media Arts Festival and was published by Enterbrain. As a unit, their work has not been limited to creating comics. 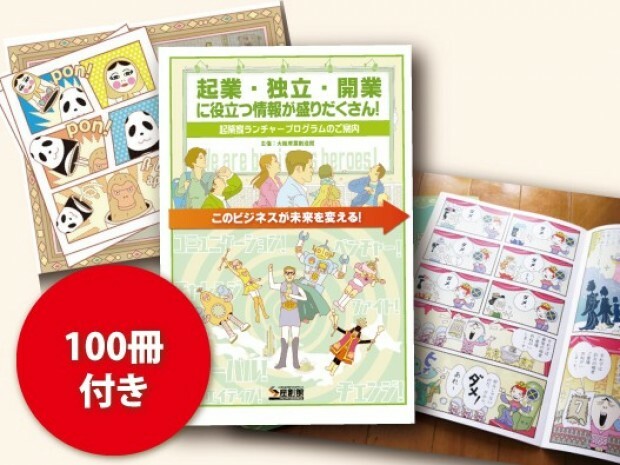 They have also offered their gift for advertising and PR, animation production, and event production for local communities, proposing various ways to use comics as a communication tool. "Akasaka Kumiko no Sainan (Kumiko Akasaka's Ordeals)"
"Akasaka Kumiko no Shanghai Monogatari (Kumiko Akasaka in Shanghai) 2010"
Espace Japon is a gallery located in the 10th arrondissement, where there are many comic bookstores and libraries. 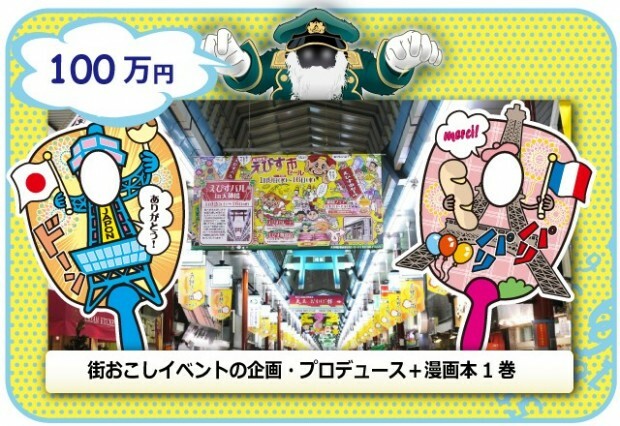 Founded in 1981, it is now one of the most hip spots for the manga fans who frequent the area. The exhibition hall and library are open to the public and loved by Japanese culture enthusiasts and the Japanese residents. 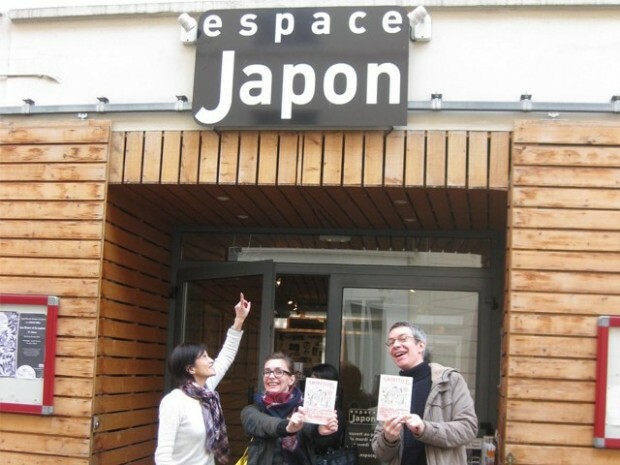 Throughout the year, Espace Japon offers workshops on Japanese language, culture, and cooking, as well as occasional events with Japanese guest artists and celebrities. Their comic-writing workshop has been largely popular among teens. 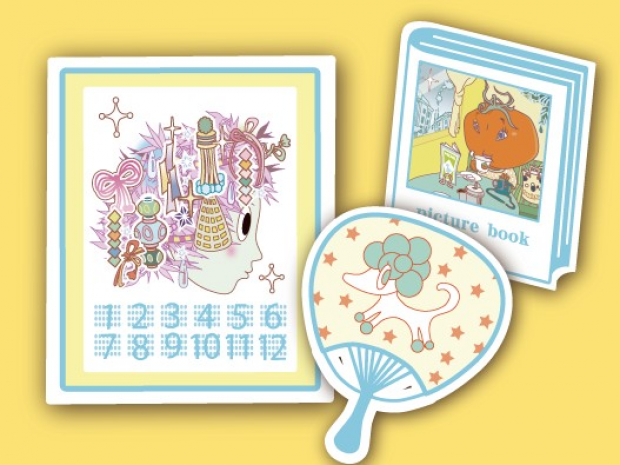 In 2014, they have exhibitions planned for Japanese animation cels, work of Naohisa Inoue, an illustrator, and of Reiji Matsumoto, a comic artist, attracting many manga and anime fans in France. 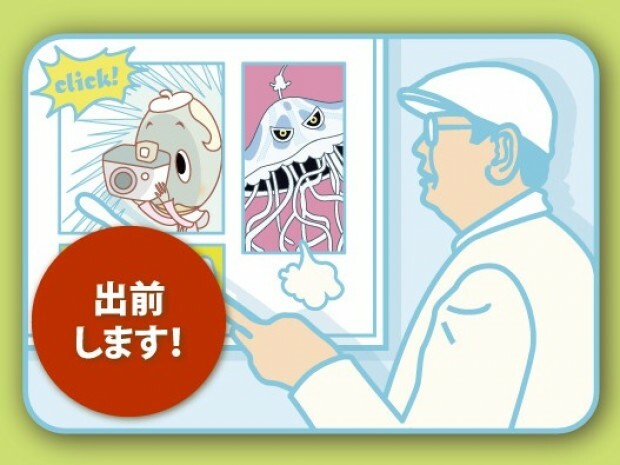 The theme of our art show is "Comic Festa." We refuse to limit ourselves to the popular notion of "pop culture" and offer a unique style of "new classic culture" for both comic and art fans. 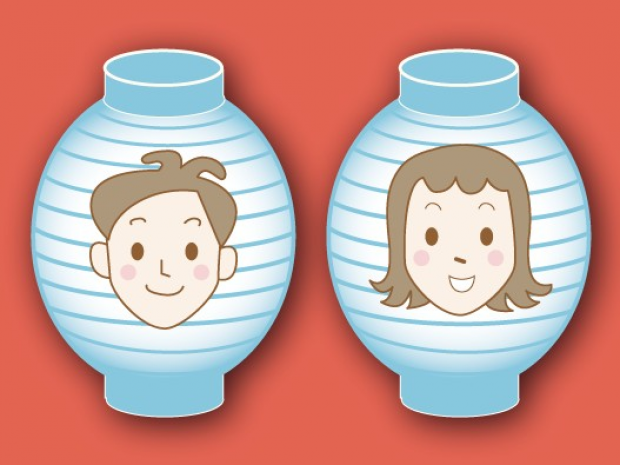 The Japanese have always enjoyed sharing fun and joy with others. 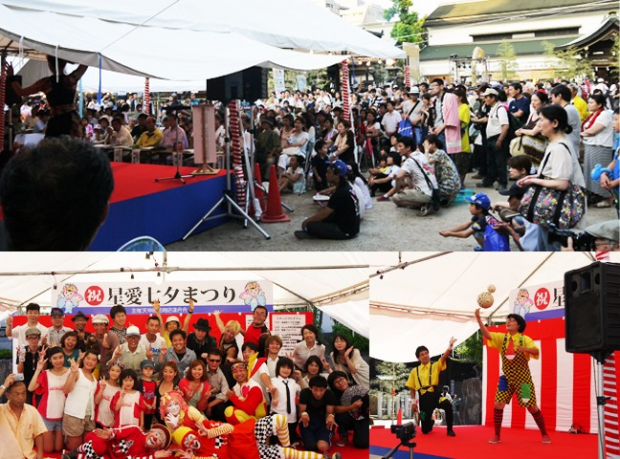 Festivals, kabuki, sumo, Japanese cuisines, art and crafts, and children's games are just some aspects of such Japanese culture. In our art show, you will experience those through various comic stories and animations. 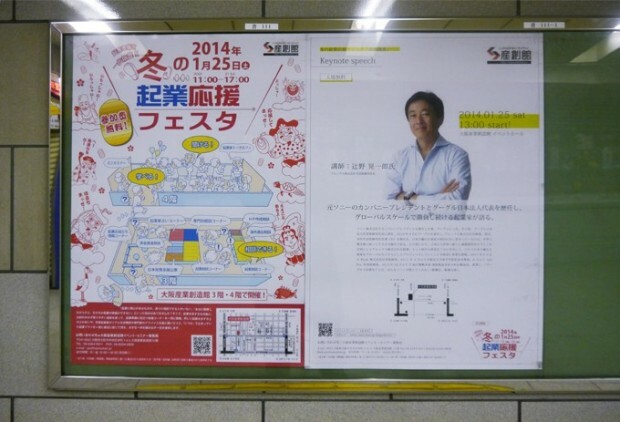 We first learned about COUNTDOWN when we took up a job designing the poster for Mr. Tsujino's seminar hosted by Osaka City. After designing the poster, we got curious and decided to participate in the seminar. That's how we found out about "crowdfunding." In his seminar, Mr. Tsujino said, when marketing in the era of Internet, we have to start thinking about the whole world as the audience. We have always prided ourselves in creating comics for the worldwide audience, so it sounded like the perfect opportunity for us. We feel this art show will be more meaningful if it is made possible through crowdfunding not just by business sponsorship. 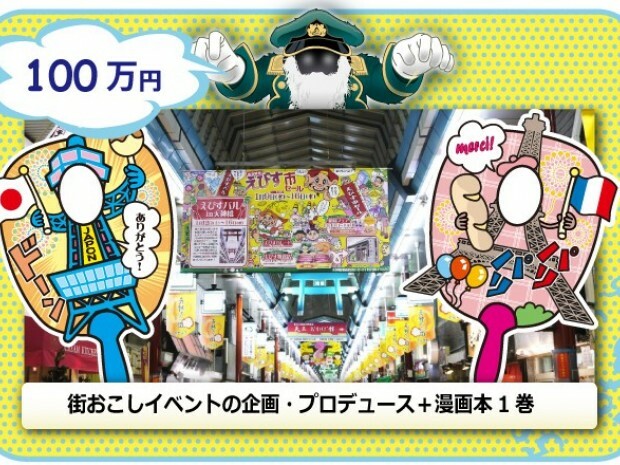 In addition to creating comics, we have worked with towns and local communities supporting their events such as the Start Festival event at the Tenjin bashi suji shopping district in Osaka, the longest shopping strip in Japan. One thing we have learned from producing such events is that the center of the event is not those on the stage but the audience who supports the performers. They know they are a part of the event and take responsibility in creating fun and encouraging atmosphere, which never fails to move us. Just like a soccer game without audience, a festival wouldn't be a real festival without the audience who supports it. We see crowdfunding as one of such occasions; an event where supporters can actively take part in. It was also appealing to know we would be able to thank each of the supporters directly. 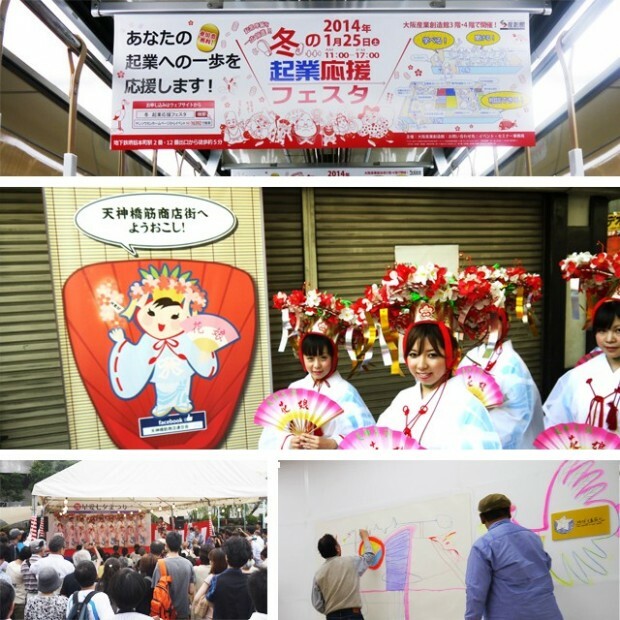 Many people participate in our signature Star Festival event in Osaka offering their warm support and creative ideas. Their energy keeps the festival go on, and we all share smiles every year. We are hoping for the same in this Challenge. Support us with spreading smiles across the world! 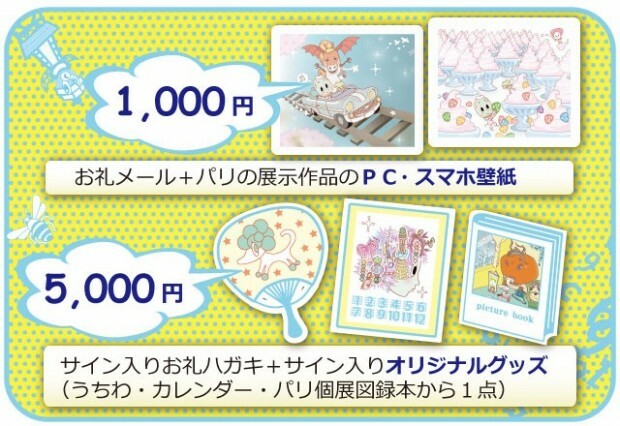 We are a comic-creator unit based in Osaka, Japan. Kenichi Chikuhama is in charge of writing, composition, and animation production. In addition to creating comics, he has also worked on many entertainment events for local communities and amusement parks. He graduated from Kansai University and holds a grade 1 Event Management Certificate from Japan Association for the Promotion of Creative Events. 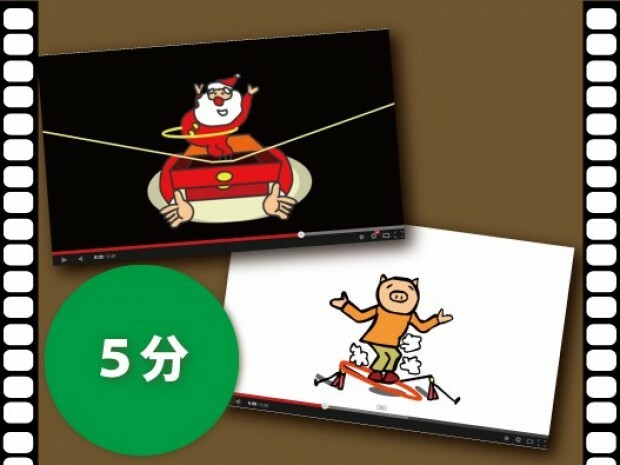 Kazuko Chikuhama is in charge of drawing. In 1988, her comic story, "Madame and the Swimmer," appeared in Garo, one of the most popular and well-known comic magazines in Japan. She has also worked as an illustrator and designer for a major energy company, various events, and other companies from a wide range of fields. As she refuses to limit herself to one style, the taste of her work varies from piece to piece from warm, tender touches to sharp, artistic styles. We aspire to continue creating more and more happy and funky comics.